« Be Thankful For Liberty! Well, I just saw the episode of him being in bones and I remembered that it was Gibbs’ father too. I thought it was cool. If they were family, that would be one smart family. Must have different Mothers though because of the last name. 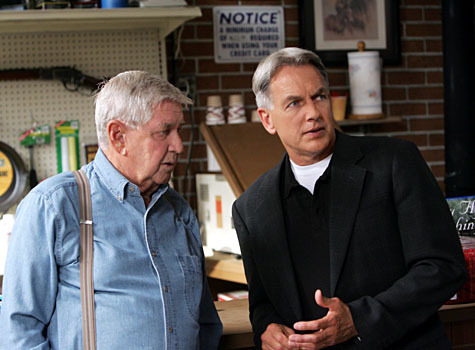 Hopefully we see him more on NCIS because thats my favorite show to watch.